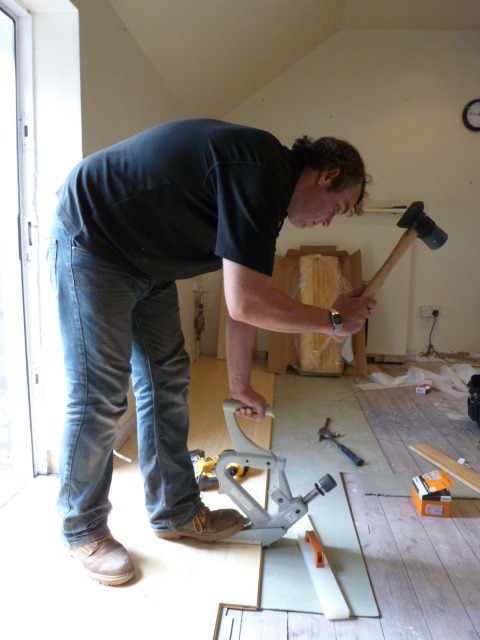 At Fraser Joinery, we have over 10 years experience fitting solid wood, laminate and engineered wood flooring. 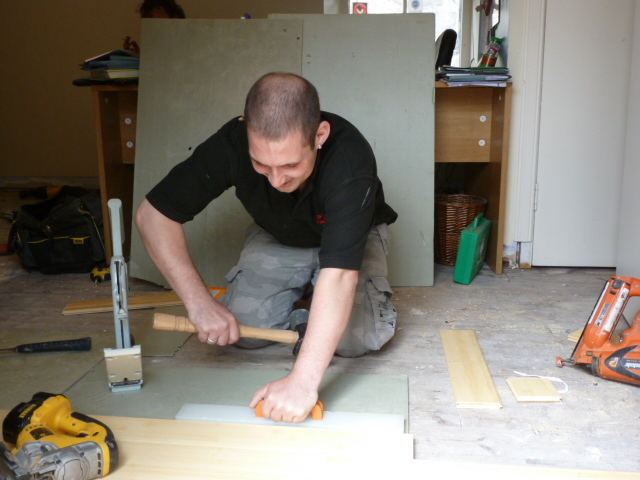 We will support you in deciding which type of flooring will suit your needs best, be it for home, office or retail. 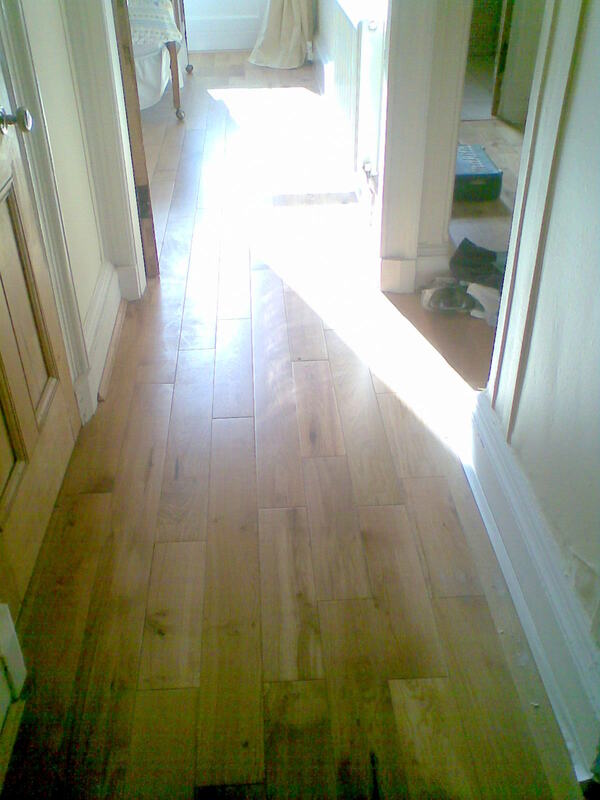 Regardless of the look you aim to achieve, we will source the perfect flooring for you at the best prices. 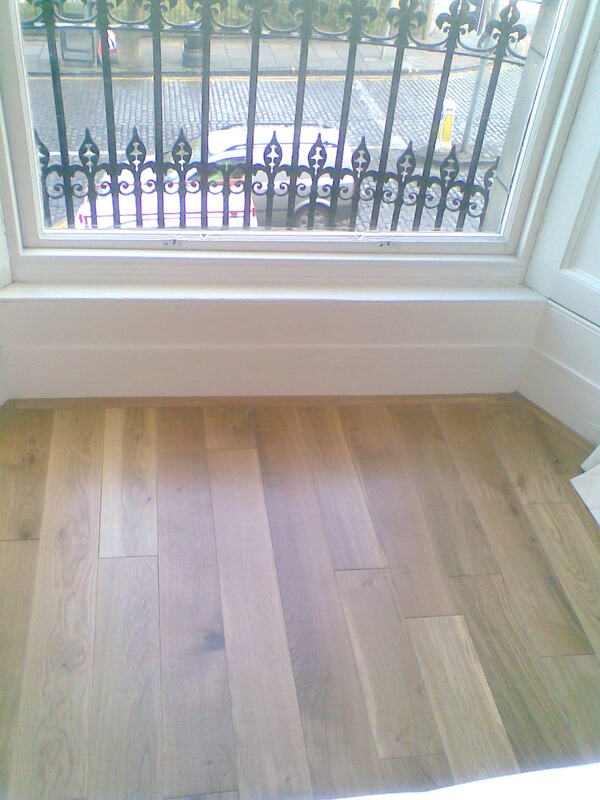 Hardwood flooring is made entirely from wood and can be obtained in a variety of species, colours and finishes. Bamboo flooring is one of the hardest natural materials available for flooring and is an excellent alternative to hard wood flooring. Bamboo has a higher fibre rating than any hard wood, which gives it exceptional hard wearing qualities. Because bamboo is a rapid growing grass and not wood, it can be harvested every 3-5 years, unlike 15-25 years for most wood. This makes bamboo a very environmentally friendly product for flooring. 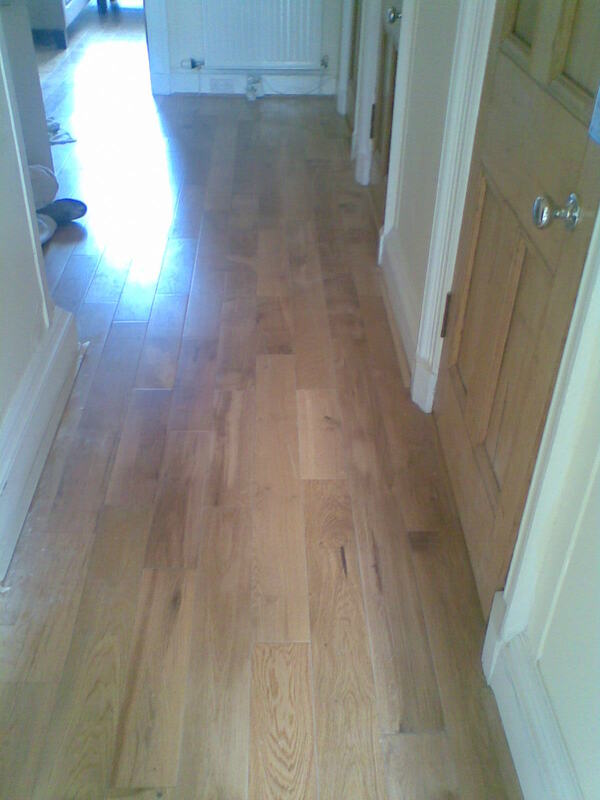 Laminate flooring is entirely man made and can either have a wooden or tiled look. Due to the density of the material with which it is made it is very strong and hard wearing. Engineered wooden flooring is made of multiple layers of wood specifically engineered to be stronger and more resistant to buckling than real wood. It is finished with a top layer of hardwood which as with hardwood flooring can come in a variety of species and finishes.